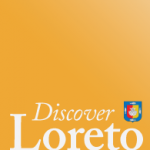 We have some updates to the Discover Loreto web directory to announce over the next week or so. 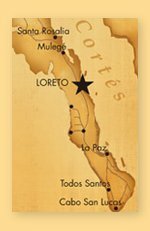 The first is Homex-Las Villas, a major developer with real estate services in Loreto and the area. You can read more about Homex here.